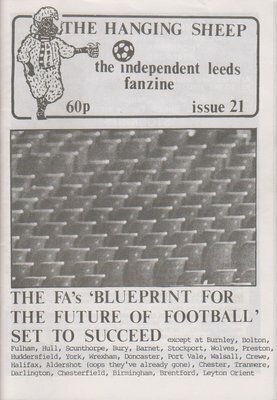 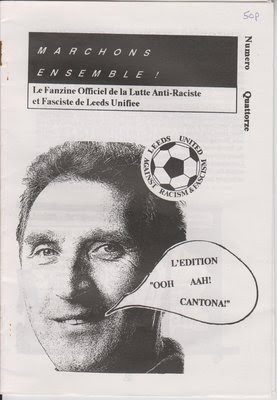 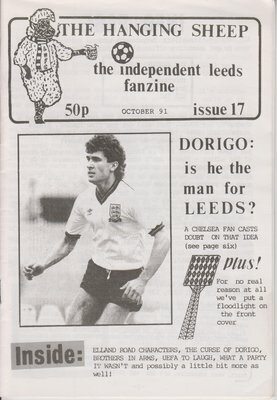 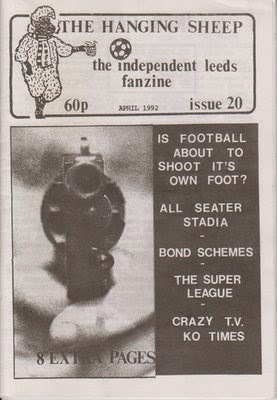 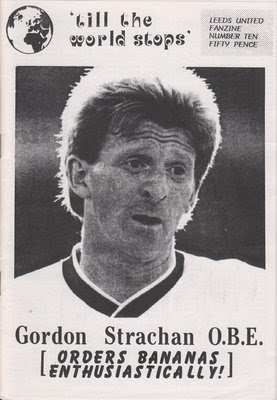 A site for Leeds United fanzines, other oddities and general LUFC ephemera that looks like it was designed in 1996. 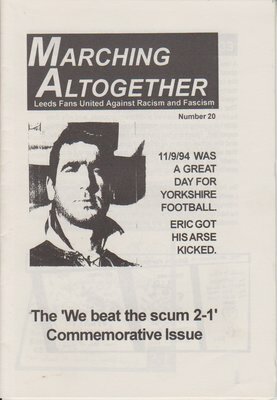 Contributions to myballsaresquare@hotmail.co.uk thanks. 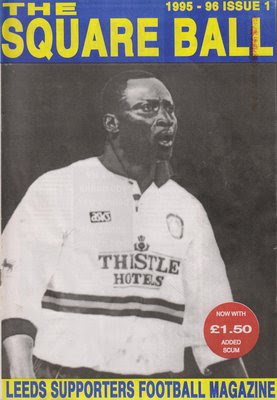 I picked up this book from a 'vintage' shop in Harrogate. 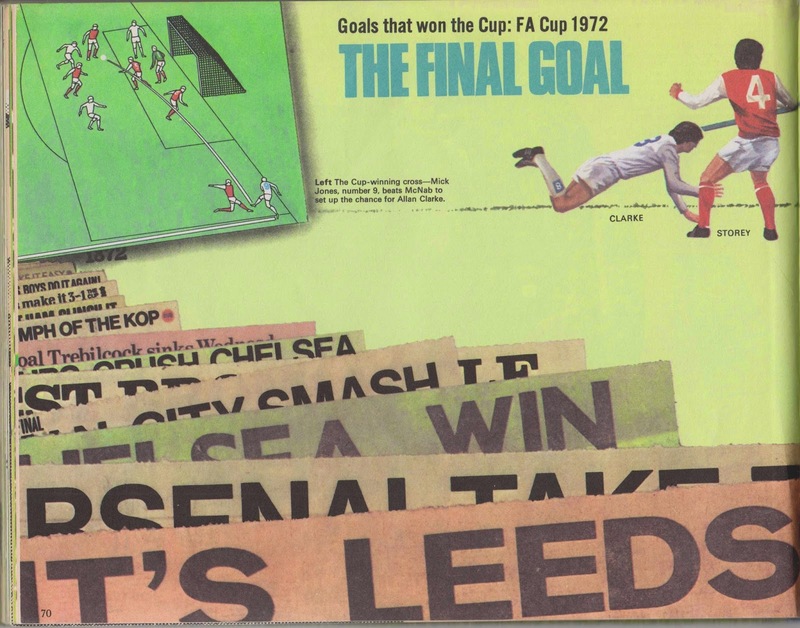 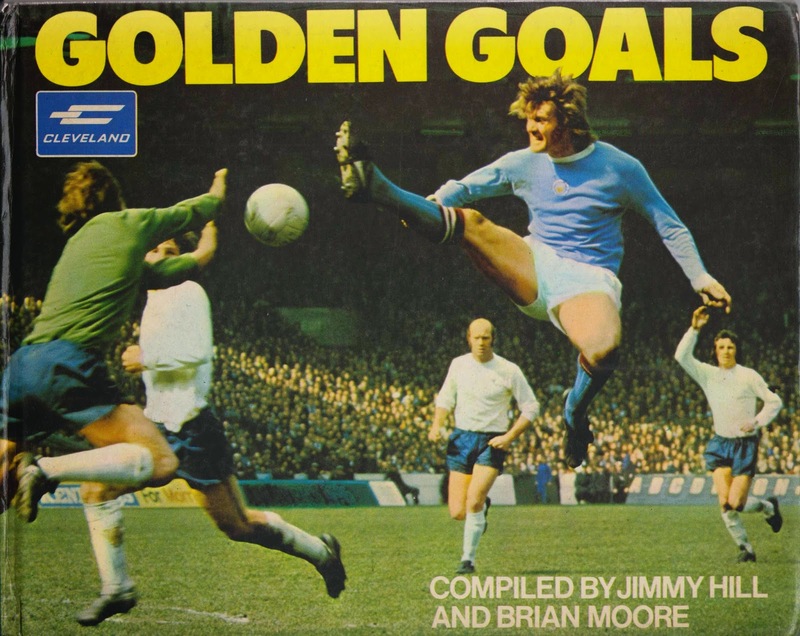 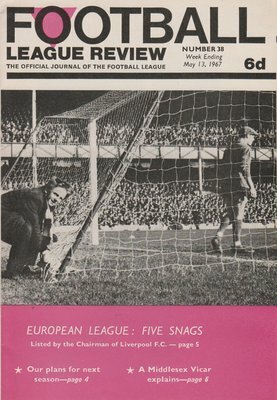 It was published in 1972, so there's plenty of Leeds related material.. 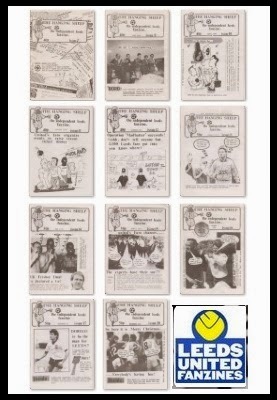 The 11 Sheep so far.. 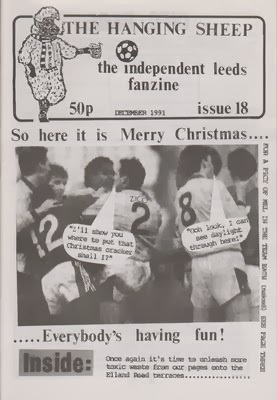 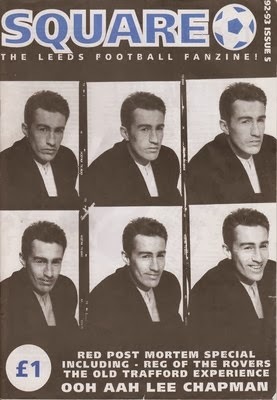 The Hanging Sheep #18 - December '91/92.. 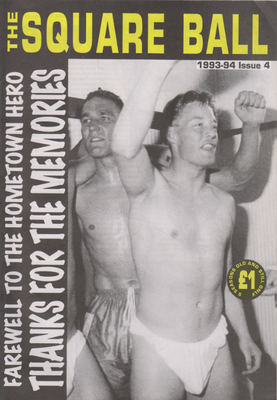 The Square Ball '92/93 #5.. 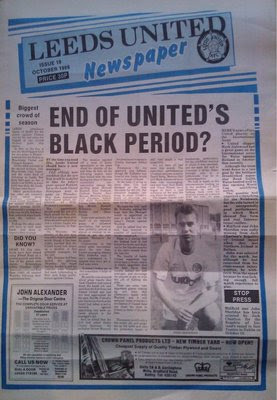 The Square Ball '93/94 #4.. 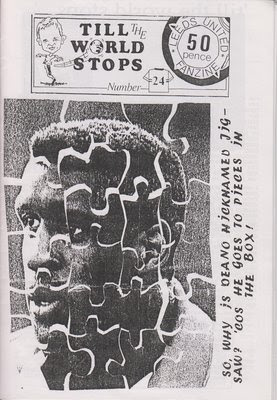 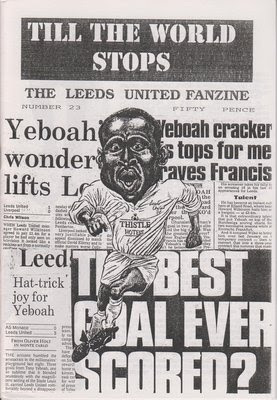 The Square Ball '95/96 #1..
Till The World Stops No.24..
Till The World Stops #10..
Till The World Stops #23..
Leeds United Newspaper (19th October 1988)..
Football League Review No.38 (1967)..